​Transform your kitchen and bathroom with a cabinet makeover. We can help you sort through the various options and styles that will suit your space and address your kitchen and bathroom's storage needs. 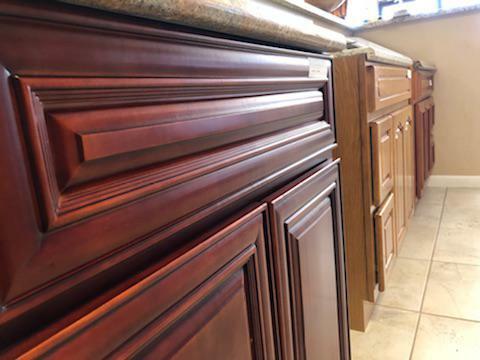 All of our cabinetry is made out of solid wood and built to last. We stay on top of the most current trends and technology that will make your home a beautiful and highly functioning one as well. We want to know what your vision is for your home. Our custom kitchen and bathroom remodeling experts look forward to helping your dream home become a reality.